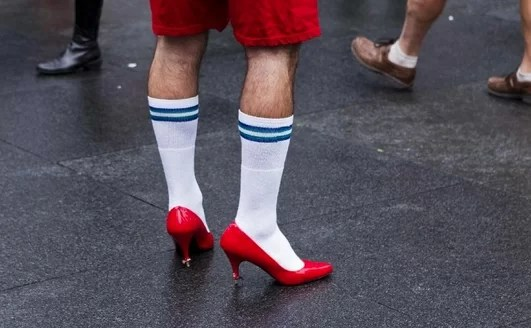 Now a days in this metro sexual world things have flipped to where women wear mens watches and men are starting to wear women shoes. Wait What? 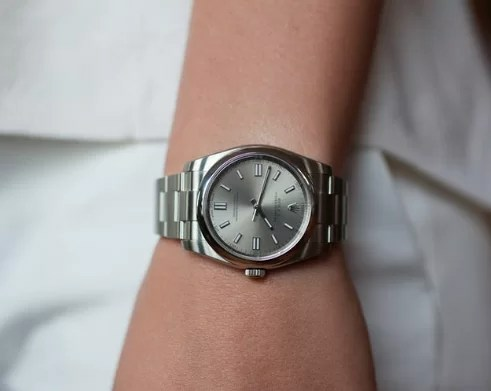 The reason I say that is because we’re so used to seeing women wearing small watches but in 2018 trends have change and women are now more empowering why not wear a watch that empowers a man. 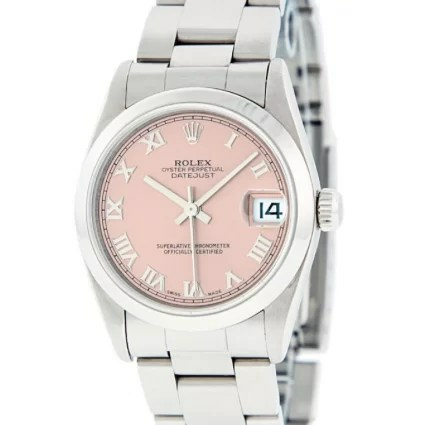 The Oyster Perpetual is a 39mm watch that would compliment a women’s wrist but let’s not stop at a conservative level. If you look at ladies now a days, they love rocking 40mm and up. Now that will make men shy around a powerful woman. Here’s a great example of a women wearing Men’s Luxury watches. At this point in age, I don’t even think I should call them Men’s Luxury Watches, just call them Luxury Watches. This is the beautiful actress Charlize Theron wearing a 40mm Rolex Submariner. It really fits her well, as she is dressed casual in this picture while eating popcorn front row at a basketball game. Hey, women are making as much or even more than men now. There are a lot of powerful successful women in the world. And we have to respect that… We almost had a women president. The other day I saw an older seasoned women wearing a 40mm Presidential 18k yellow gold with a black face Rolex. Oh my God, my eyes just gravitated towards her wrist. 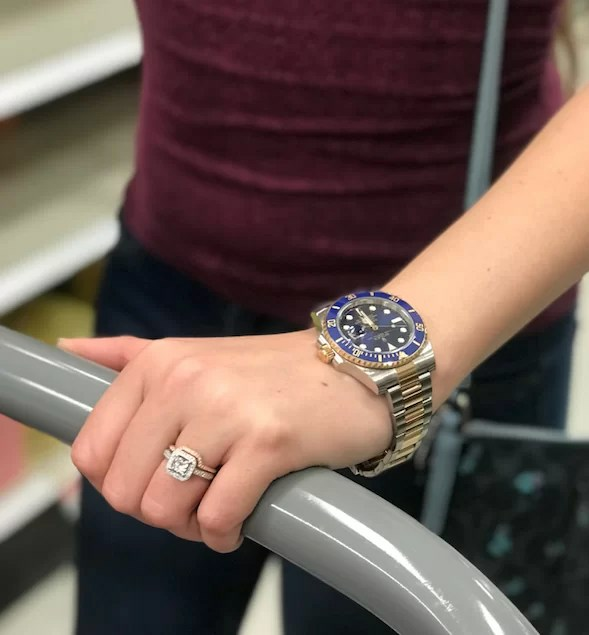 No question that watch was hers. I was very impressed. If I were to vote for a woman President it would definitely be Sandra Bullock. She’s Classy, Beautiful, and Smart. 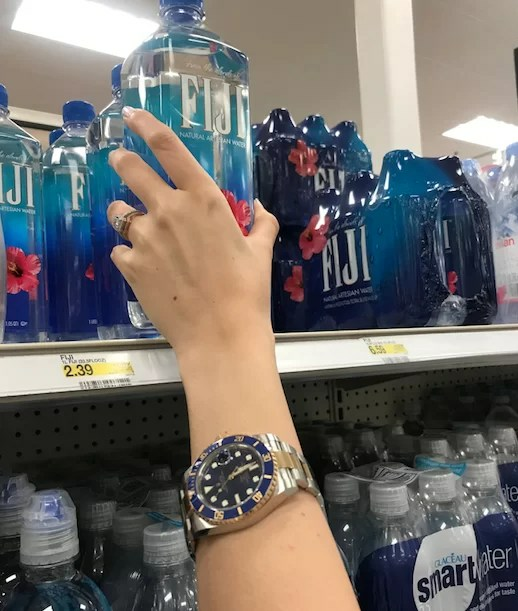 My wife is always asking me what my fascination with watches are. She’s finally understanding that it’s therapy for me. “An Expensive Therapy.” I want to let her have the experience of owning her own Luxury watch. 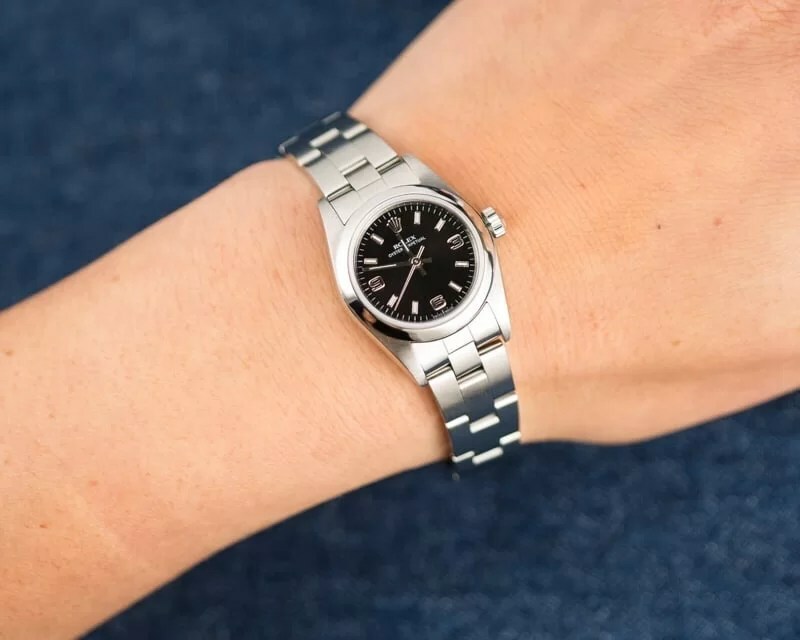 I wanted to buy her a Rolex 31mm DateJust and she didn’t like the size. The great thing about having women wearing men’s luxury watches is that, you guys can swop watches through out the week. Or even buy her a watch that you like she might not accept it and let you keep it. Just recently I’ve noticed that my watches go with some of the shoes that my wife rocks… and she makes sure she does. In the end, I find it attractive to see a women in a man’s luxury watch. What I don’t want to happen is, women start using luxury watches as empowerment. 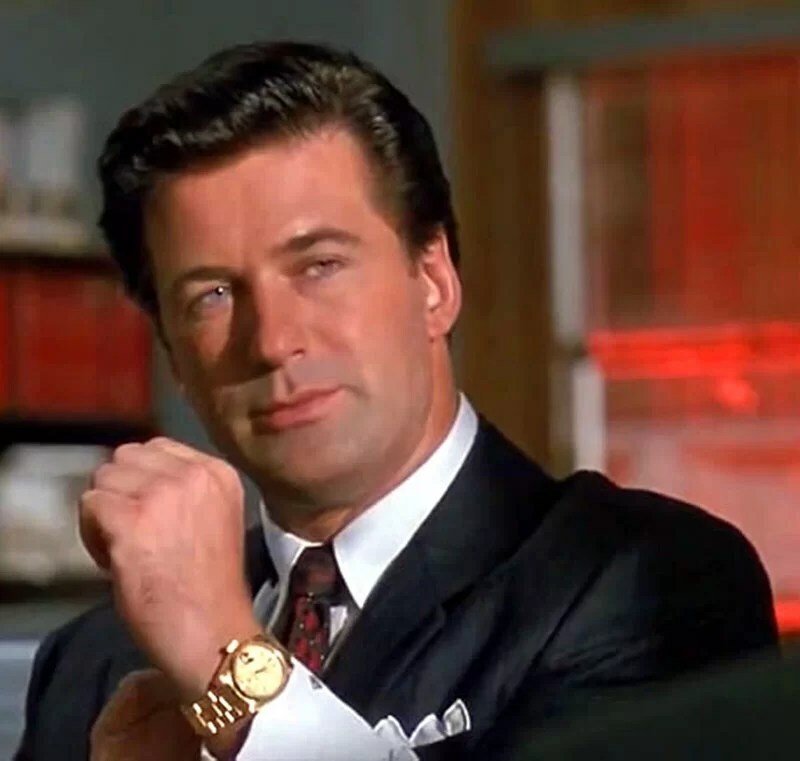 A lot men on social media feel their watches make them. And all they do is show off fake watches, trying to floss knowing they still live with their mothers. Here’s my lastest visit to Royal Maui Jewlers checking out the $43,000 Yacht Master II. Here’s the picture of the Rolex Oyster Perpetual DateJust with flowers on it. It looks good but I rather see the men’s version on a woman.